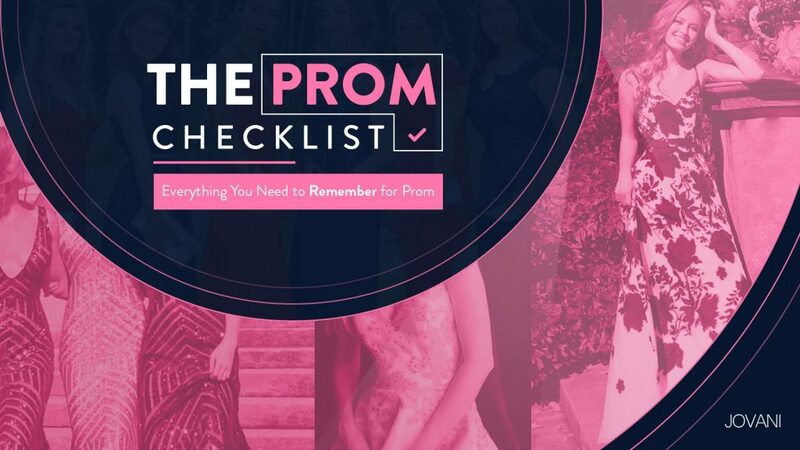 Home » A Perfect Prom » Do You Need A Diet For Prom? Do You Need A Diet For Prom? To make your prom night perfect, you need to be able to feel confident, we know you only want to feel and look good on such a memorable day. Many women strive to eat healthily and exercise before such a special occasion that is your Prom Party. The goal is to lose a little extra body mass, not to starve t death or harm your body. You want to eat healthily and at the same time boost your energy levels so you can feel the best way possible and party all night long. You may have a goal weight in mind or want to eat healthier food to look fabulous, and we can help you out with those goals. Water: Hydration can cause those calories to burn slower. Aim to drink 100 ounces (4 glasses) of water a day to keep your body hydrated and your metabolism running optimally. Healthy Fats: If you are looking to maintain an ideal weight for prom, high quality and unprocessed fats like olive oil, avocado, hemp seeds, chia pudding, and walnuts are vital for a flat belly and beautiful glowing skin. Coconut Oil: Coconut oil is a must in your daily diet plan, it will help your body burn extra fat having one spoon before breakfast giving fuel to your body at the same time. Vegetables: You might not be a fan of vegetables, but you should have at least two of them in your meals every day like asparagus, celery, avocados, and bananas to help mold that prom body. Fruits: Many fruits you should be eating because of their high amounts of fiber are: Grapes, pineapple and watermelon wich also prevent bloating and act as a natural diuretic. For breakfast, incorporate into your dishes fresh tomatoes with eggs, and avocado, a whole grain toast or fruits. Be sure to fill your lunch tray with your favorite salad loaded with vegetables. You can also pack a sandwich with sliced peppers, avocado and sprouts inside with lean turkey. Dinners are a great time to load up on grilled or roasted veggies with a healthy piece of a protein of your choosing. Adding in vegetables throughout the day will make you crowd out the unhealthy foods and carbs excess so you can fit the perfect body into the perfect prom dress! What Should You Avoid Eating Before Prom? Fruits: Apples, apricots, cherries, peaches, pears, these fruits can cause gas issues because of their high fructose level. Veggies: You should absolutely avoid vegetables like Brussels sprout, cabbage, cauliflower, carrots, broccoli, onions, jicama, and mushrooms are a major source of bloating and gas. Beans and lentils, milk, cheese, sodas, ice cream, sparkling drinks or sugary drinks you can avoid just for a couple of hours before prom, after you arrive you can eat and drink whatever you want.